When your skin gets exposed to the sun, it is stimulated to start the production of a substance called melanin, which offers protection to your skin from the harmful UV rays of the sun. 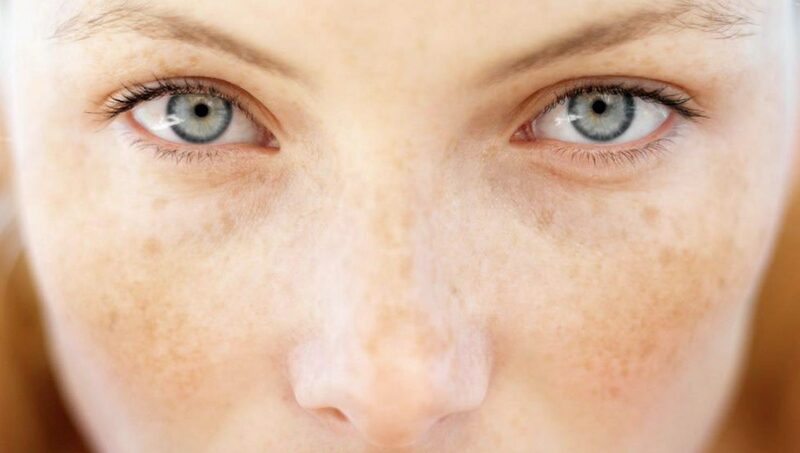 However, if your skin produces too much melanin, this can result in pigmentation, which can usually be seen in large, concentrated area with dark, visible patches. Although pigmentation is completely harmless, some people may find it too unsightly and desire treatment to get rid of it. In addition to sun exposure, pigmentation may occur if you pick at your skin or suffer from skin inflammation, hormonal changes, acne, or even some types of antibiotics and medicine. 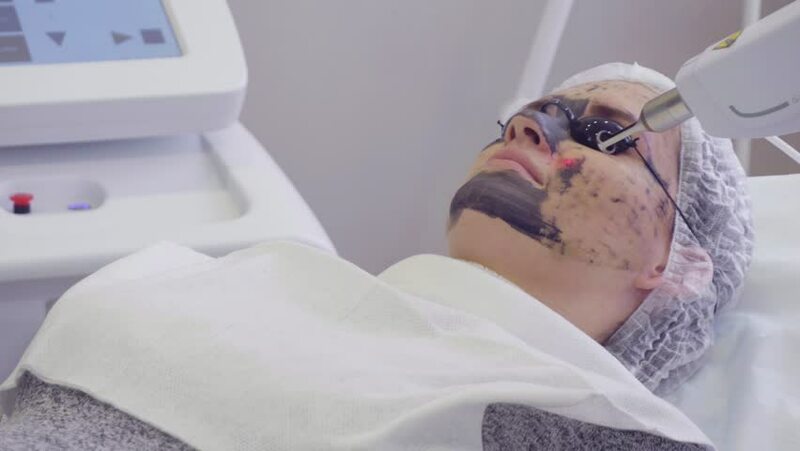 Making use of laser beams to get rid of skin imperfections, carbon laser peel is a laser resurfacing technique that is truly innovative. It helps to boost the radiance of your skin, while also improving the smoothness of the fresh layer of skin underneath the existing one. 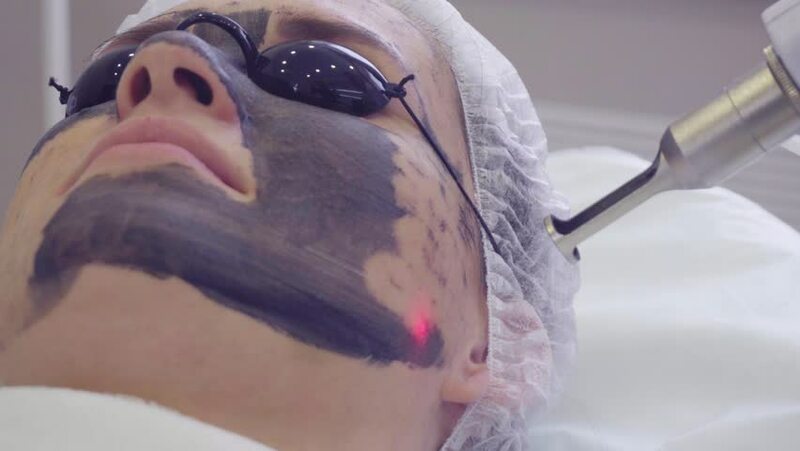 A thin layer of carbon is used to cover up the selected treatment area on your skin, before a focused laser beam is aimed carefully at the outlined area. You will be able to hear a clicking sound during this treatment. The carbon particles will absorb the laser beam due to its dark shade, before a vacuum lightly eliminates these particles through suction. At the same time, this gets rid of the upper skin layers that have been damaged in the process. As a result, thermal energy will be generated within your skin which helps to encourage production of fresh collagen as well as new skin cells. This means that connective tissue will start growing at a significantly faster rate, with the carbon particles exfoliating your skin, giving your pores a thorough cleansing. You will not experience any discomfort or pain during treatment, with only a minor sensation that can be likened to pins and needles. As carbon laser peel is a non-physical treatment, it makes it very versatile and can be suitable to treat tough areas such as your nose. You can get back to your daily routine following treatment, as no downtime is required. A noticeable improvement should be visible following the first treatment, making it a popular technique for many. Sessions required may vary depending on the condition of your skin condition as well as the desired results. It may be advisable to combine other procedures with the treatment, and your aesthetician will be on hand to offer advice before and after the session.